Developer Platinum Games’ take on the classic Metal Gear franchise may not have surpassed Kojima’s work, but it did sell well enough in Japan to take the top spot during its first week. 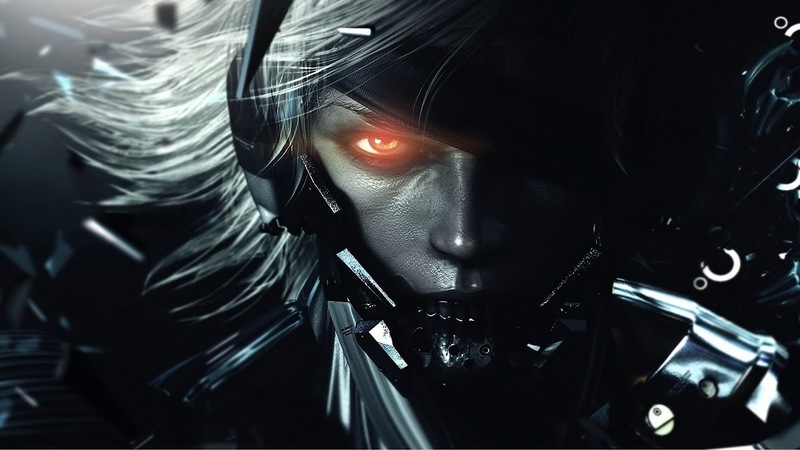 It was the PlayStation 3 version of Metal Gear Rising: Revengeance of this action title that sliced up the sales charts, pushing 335,791 units across Japan. While that doesn’t top the series’ highest-selling entry, which is Metal Gear Solid 3 at 487,156, it is the most successful game in its genre to release in Japan since the original Devil May Cry. Whether that’s due to the name attached to the game or its actual quality (which is pretty high, according to our review), that’s hard to judge. However, it’s safe to call this nearly canceled title a success. Did you pick up Rising last week? If so, do you think it deserves these impressive sales figures? Let us know what you think by leaving a comment below!